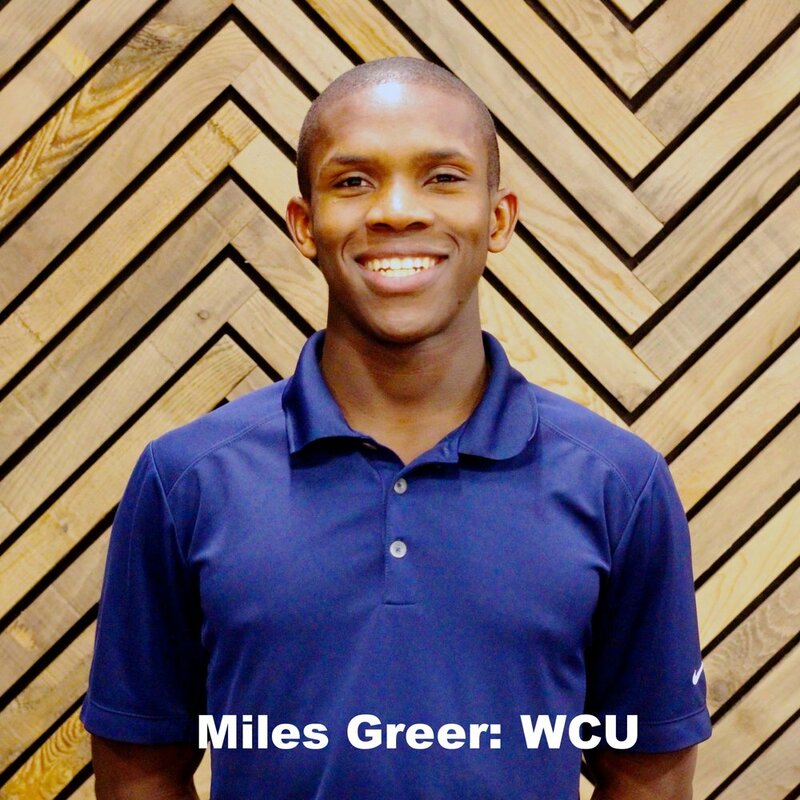 The Cross Cultural Project is a month-long trip to Athens, Greece, where team members partner with a local church and spend time building relationships with students on a local university campus. Ned graduated from Wofford in 2014, and Keri graduated from USC Upstate in 2013. They have been on staff with Campus Outreach for 3 years. They have one son named Emory and are expecting another child next year. Malory Sanders graduated from Clemson University in 2016 and has been on staff with Campus Outreach at Clemson for the last 2 years. In her free time, she loves coaching her middle school volleyball team, playing games, and mysteries in any form (movies, books, shows, true crime)! 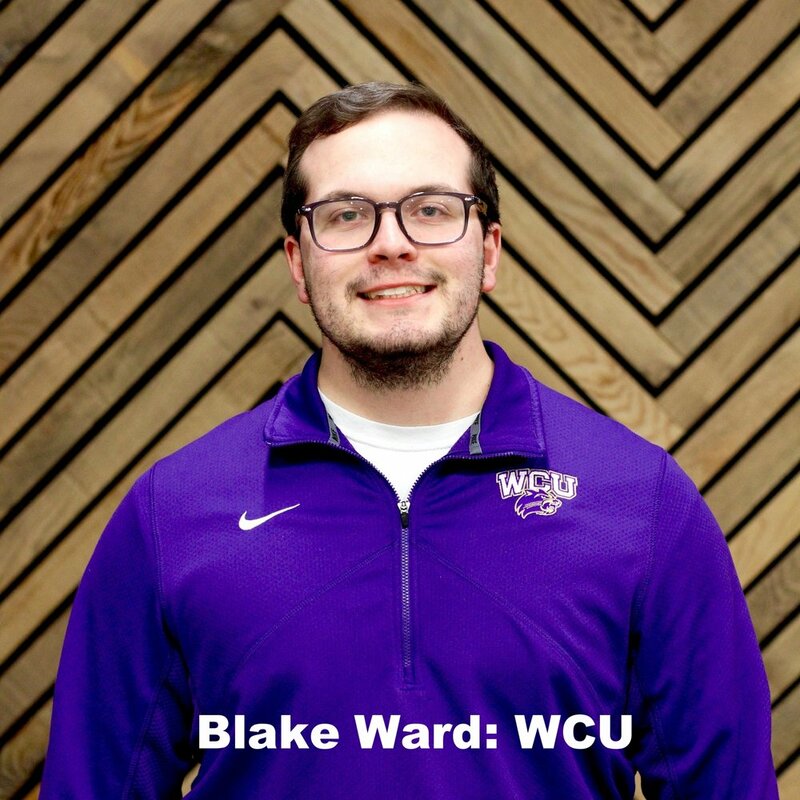 Landon went to Western Carolina University where he graduated with a degree in Recreational Therapy and a minor in Nutrition. 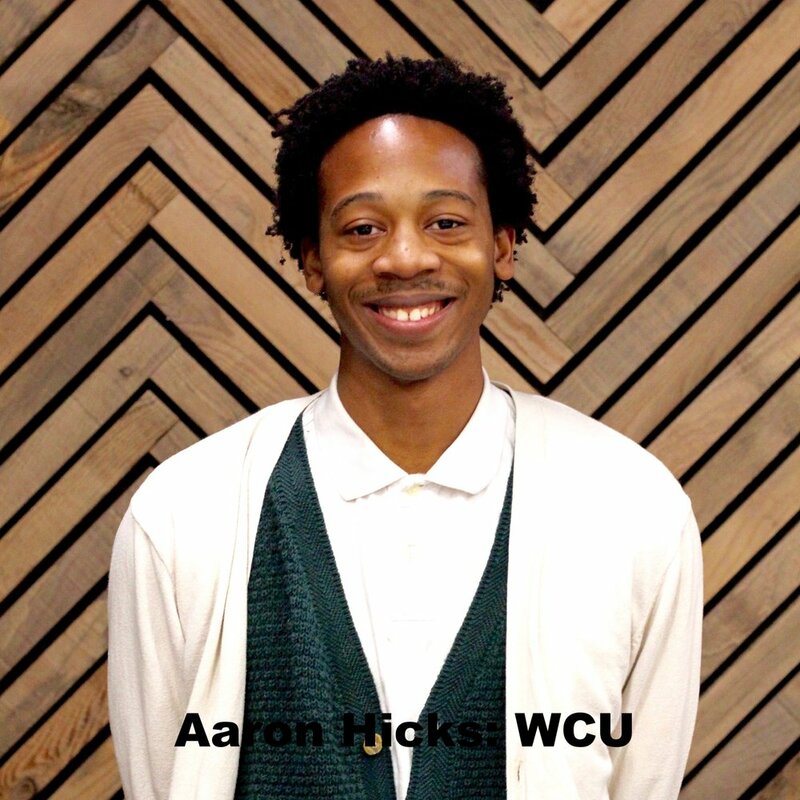 For the last 4 years, he has been working on staff with Campus Outreach at Clemson University. He loves sports, snowboarding, movies, and spending time with friends. 10 students from Western Carolina University, Presbyterian College, and Clemson University took a four week trip to Nairobi, Kenya where they worked alongside long-term missionaries who helped teach and guide them as they sought to equip and mobilize Christians at Kenyatta University to be engaged in the Great Commission.